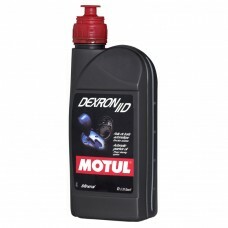 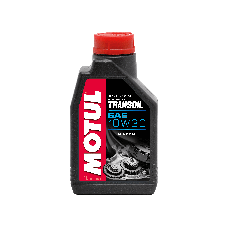 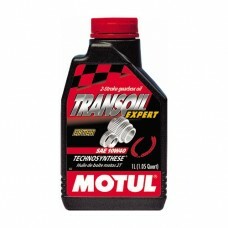 Find Motul Transoil and mineral oil lubricants here. 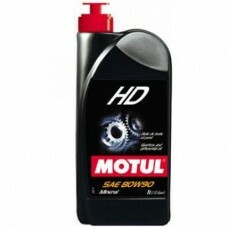 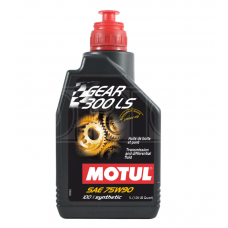 We have a wide range of gear oils, including Motul HD 80W90 oil which is an extreme pressure lubricant for gearboxes and rear axles. 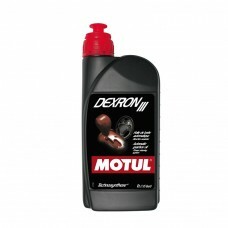 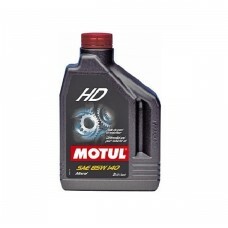 If you’re looking for a lubricant for high performance and racing cars, we recommend Motul Gear 300 75W90 oil.